by Robert Kanigel | Travel | This book has not been rated. Nice is the queen of the Côte d'Azur. Founded by the Greeks some time after the sixth century BC, it has borne the tread of Roman legionnaires and Italy-bound Englishmen on the Grand Tour as well as Lost Generation literati from Hemingway to Fitzgerald. Since the late nineteenth century it has been known as a 'pleasure capital', and now tourism is its beating heart. But how did this happen? What was it that changed not just Nice or the French Riviera, but our leisure habits as a whole? 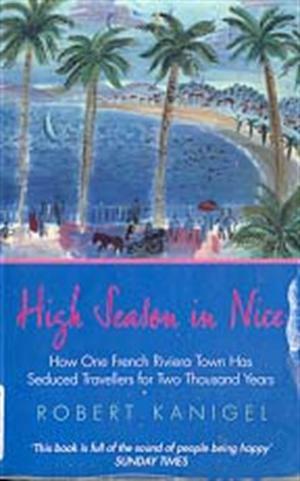 High Season is a book about pleasure and escape - about what five months or five days in a strikingly beautiful, foreign place, wrested from lives choked with stress and toil back home, meant to a few wealthy people 250 years ago, and mean to millions more of more modest means today. It is about how modern tourism got the way it did. It is about how Nice and the Riviera became what they are; and about the price they paid to do so. 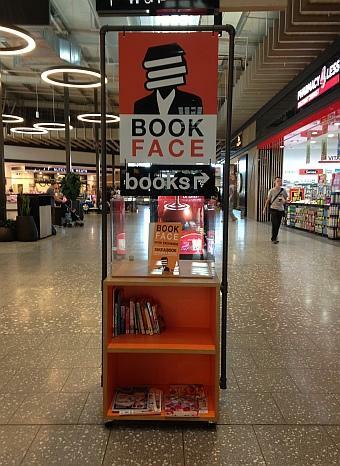 Left at the book exchange outside Liquorland and Coles on level 3. Release #26 for 2019 4 Elements Challenge. Release #52 for the 2019 Oh, the Places We Can Go Challenge.